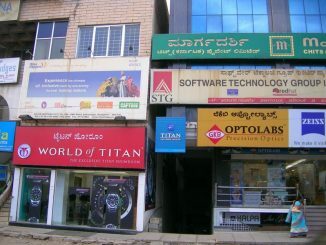 The CMH Road traders’ association in Indiranagar is fighting an uphill battle to relocate the Metro alignment to Old Madras Road. The High Court awarded the latest round to BMRCL. 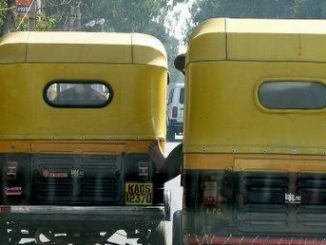 Autorickshaws in the city recently went on strike to press their case for a hike in the minimum fare from Rs.12 to Rs.20. Srinivas Murthy, head of Autorickshaw Drivers’ Union cites rising costs of living as one reason. He spoke to Samuel Jacob. Is the water you drink safe enough? 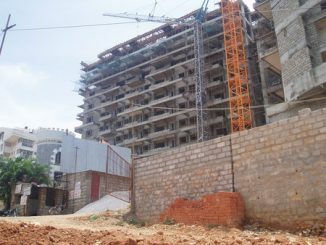 Bangalore Consumer Forum finds fault with Radiant Builders. 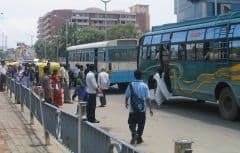 BMTC cannot cope up with the city’s exploding need for transport. One option is to end its monopoly status. Several citizens groups are working on improving Solid Waste Management. Since May 2007, the water board has made rainwater harvesting (RWH) mandatory for new constructions and appears to be quietly enforcing this rule.